We want to ensure your customers have truly pleasurable shopping experiences and your staff can be as efficient as possible. From retail and stock trolleys, baskets, shelving and attractive merchandising displays, we supply a range of products to ensure you can achieve this. Wanzl, our international partner with over 70 years of global experience has developed a portfolio to meet the needs of retailers and customers alike. 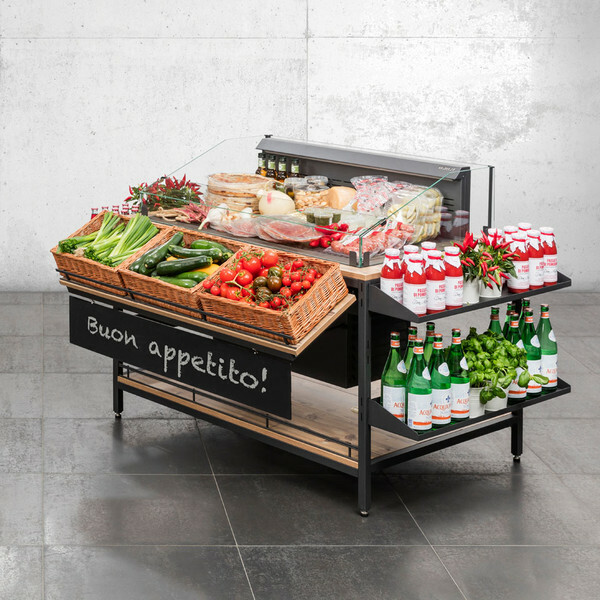 We provide a range of trolleys and accessories for all retail environments. These come in either transparent coated Zinc Chrome or our premium Black Diamond powder coated finish. Our range of stock trolleys and roll cages can be used in any situation where a high load stock capacity is required. We supply all the main DIY, Garden Centre, Liquor retail chains plus a range of wholesalers. Our range has been extended to providing solutions for e-commerce order picking operations. With ergonomic lightweight designs, our hand basket range comes in a number of formats perfect for smaller purchases. 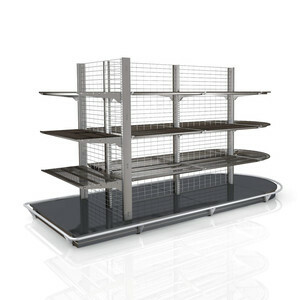 We have a range of visually appealing and functionally effective shelving solutions to meet retail, showroom and other display or storage requirements. Wanzl has a reputation of providing bespoke and customised merchandising solutions. Their range of stand alone merchandise units for both chilled and non-chilled products and the accompanying accessories epitomises a focus on quality and design.